Offering refreshing 5 and 3 gallon bottled water. Valley Coffee is proud to add 5 and 3 gallon bottled water to its product line. Now your office or workplace can enjoy refreshing, delicious bottled water from a locally-owned and operated company. 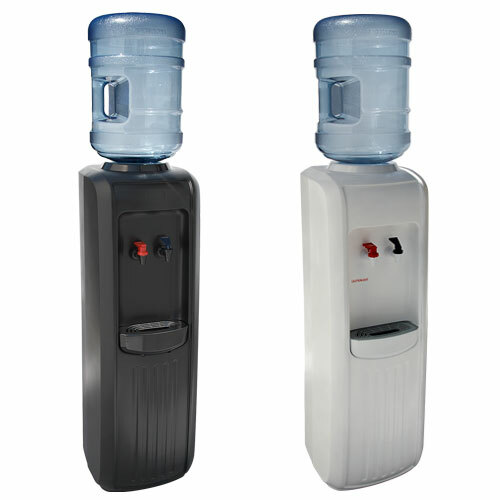 Whether you’re looking for hot/cold or room temp/cold water, we have several models of modern water dispensers to meet your needs. Experience the convenience of water on the go. 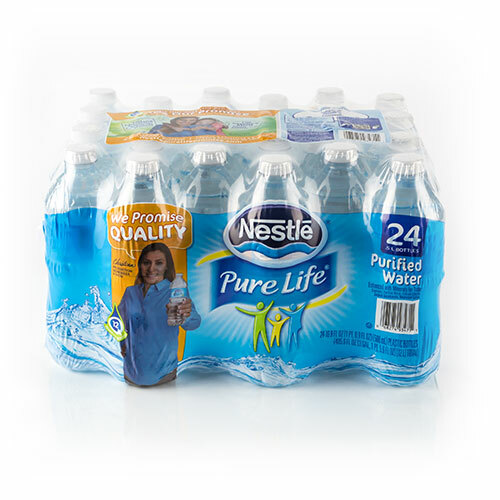 Keep your employees hydrated with purified water delivered directly to your workplace. Convenient .5 L bottles are great for outdoor work teams, conference rooms and customer waiting areas.